You want your San Diego vacation to be special, filled with sun, sand, palm trees, fun…and lots more fun. That’s why you shouldn’t settle for a small, expensive and impersonal hotel. 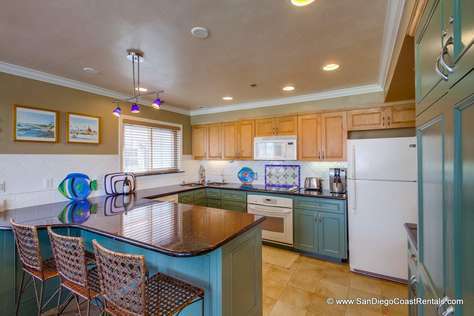 At San Diego Coast Rentals, we can help you feel at home in San Diego. 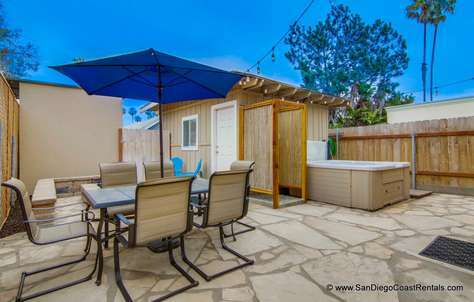 San Diego Coast Rentals offers customers over 30 centrally-located properties to rent during their San Diego vacation. Our properties include cozy studios, condos, cottages and homes that can accommodate almost any group size. The majority of our properties are located in Mission Beach, Pacific Beach, Del Mar, and Carlsbad – some of the nicest beach communities in San Diego. To learn more about our properties, view our listings. 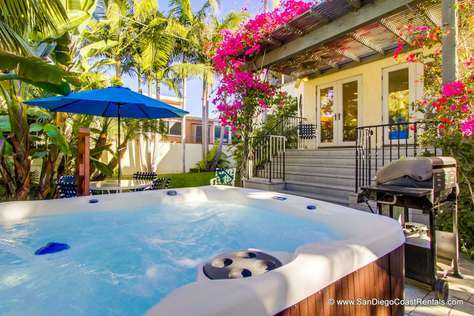 Whether you are spending time in San Diego on business, enjoying a romantic vacation with your significant other, or bringing the whole family for a special event, we can find you the perfect accommodations. Our studios and condos are ideal for individuals and couples, while our largest properties can comfortably sleep up to 12 people if you have a big group. Additionally, many of our properties are located near one another or even in the same complex, so we can keep big groups in close proximity. 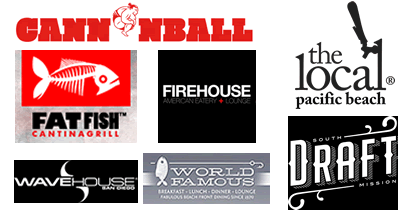 Our job isn’t just to find you a great rental property in San Diego; we also want to make sure you have a blast while you’re here. 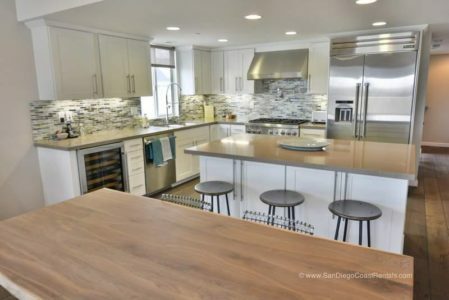 At San Diego Coast Rentals, we are happy to answer your questions, make activity and dining recommendations, and even help you get special discounts. Call us with any questions that you have, and we’ll do our best to take care of you before and during your trip. San Diego Coast Rentals is owned and operated by Eric Lance Lonigro. Eric is a hands-on manager, who enjoys helping his renters have a great time on their visit to San Diego. San Diego Coast Rentals has been in operation since 2007, and Eric has lived in San Diego for over a decade. He is a stickler for making sure all SDCR properties are in perfect shape and is always willing to go the extra mile to answer a question or to use his San Diego connections to get a customer a special discount.